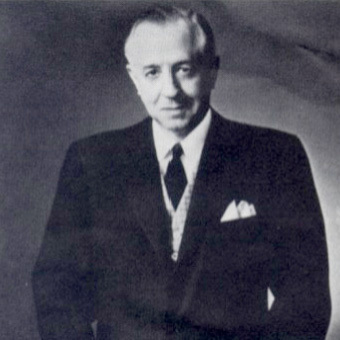 The innovative Chicago entrepreneur Arthur J. Schmitt founds Amphenol and remains its CEO until 1964. 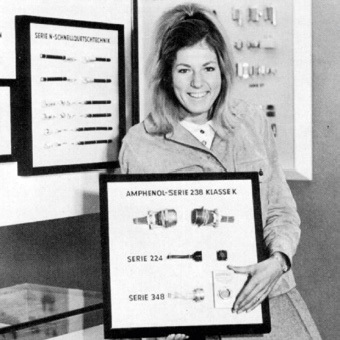 The first products made by the American Phenolic Corporation are sockets for radio tubes. Armaments orders during WWII enable Amphenol to greatly increase its scope of business, and the company becomes the leading manufacturer of cable connections for the military. Frenchman Lucien Blanchet founds Air LB S.A. in Blagny/France. The company manufactures interconnection products and pipe bracket systems for the aviation industry. Its main customers are the French (Aérospatiale) and the British (British Aircraft Corporation) aviation industries, which together developed the Aérospatiale-BAC Concorde 101/102, also known simply as the Concorde. The company supplies many of the plug connections and pipe brackets on the supersonic passenger aircraft, which was in operation from 1976 until 2003. The merger with the George W. Borg Corp. at the end of the 1960s results in the Amphenol-Borg Electronics Corp. 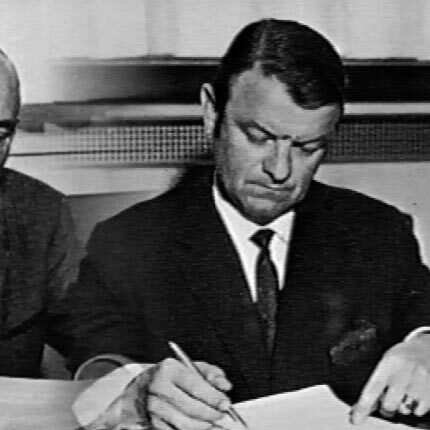 In 1966 the company purchases Tuchel-Kontakt GmbH of Heilbronn/Germany. Today, the Amphenol Corporation is the second biggest manufacturer of electrical connectors in the world. At the same time as the American Amphenol-Borg Electronics Corp. is founded, the German Dependance Air LB GmbH Germany is set up in Cologne. The primary reason for the founding of the German Air LB GmbH is to provide the best possible support for the aerospace company Vereinigte Flugtechnische Werke based in Bremen, Germany. In 1981, the company that was the result of the merger between Focke-Wulf and Weserflug becomes part of the aviation group Messerschmitt-Bölkow-Blohm (MBB), known today as Airbus. In the mid-1960s, VFW started work on the VFW 614, the first commercial jet to be developed and go into series production in the Federal Republic of Germany. Its maiden flight was in 1971. Numerous technical innovations that were first used in the VFW 614 are still the basis for the development of new aircraft today. With on-board interconnection products and pipe bracket systems made by Air LB. In 1985, the head office of the German GmbH relocates to Saarlouis. The American Amphenol Corporation acquires the French company Air LB and its subsidiary, Air LB GmbH. 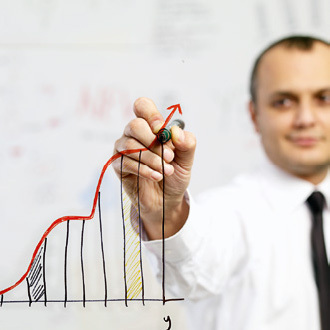 In less than five years, Amphenol-Air LB develops six times more quickly than the rate of economic growth in Germany. 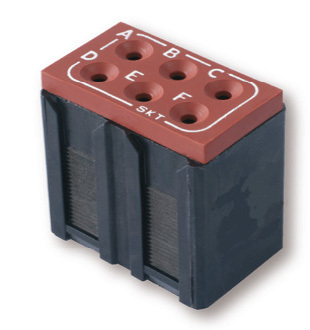 When it was integrated into the Amphenol Group, the company was already the leader in the field of connectors for the aviation industry and the military. Today, it is also a strong partner for applications in industry, rail vehicles, diagnostics, and sensor technology. Remain in touch with Amphenol-Air LB: Simply register for CONNECTED - our free newsletter. It will regularly deliver interesting information about our products, interesting applications and news of our company.